Rachel is pleased to announce she will be speaking at The London Centre for Spirituality, EC3V, on 28th February 2013. 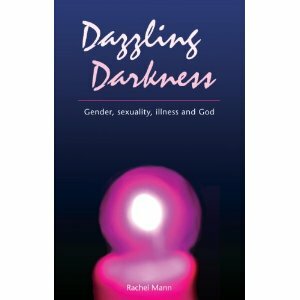 The event is an opportunity to meet the author and provide a London launch for Dazzling Darkness. Bookings for the event can be made here.